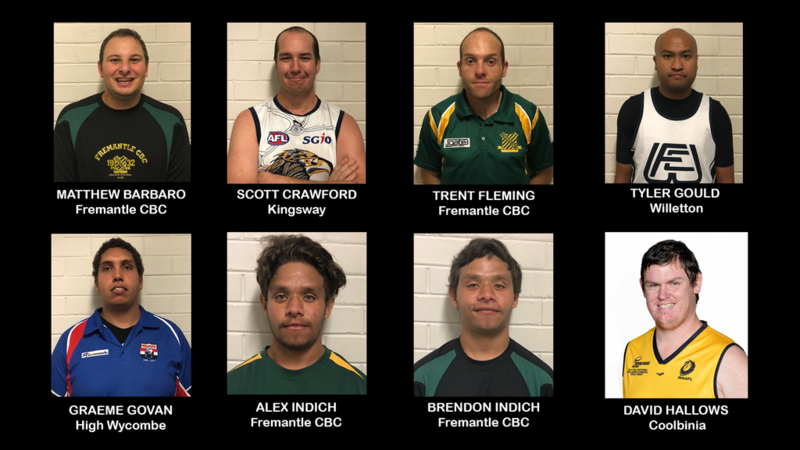 Sixteen players from across the WA Amateur Football League's Integrated Program will be representing Western Australia at the AFL National Inclusion Carnival held in Launceston, Tasmania. The week-long carnival which runs from 18 - 24th June kicks off with a round robin style grading carnival to decided Pool A and B. 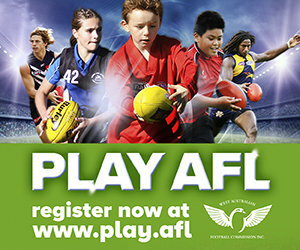 The week culminating with the two grand finals to be played at the University of Tasmania Stadium before the Hawthorn and Gold Coast match. The Integrated Football Program run by the WA Amateur Football League (WAAFL) caters for players 16 years and over with intellectual disabilities. The players representing WA were nominated by their clubs before participating in weekly training sessions where the team was finalised. 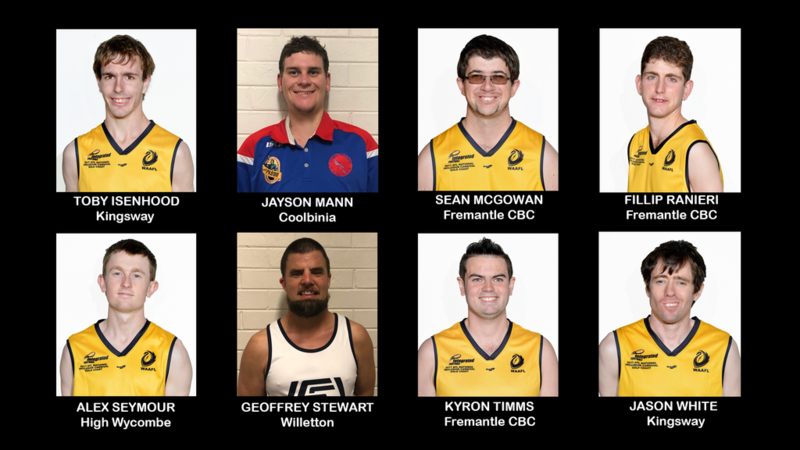 This year’s representatives come from five of the nine Integrated teams in the WAAFL Integrated Program with two players from the Willetton Football Club who joined the Integrated Competition just this season. 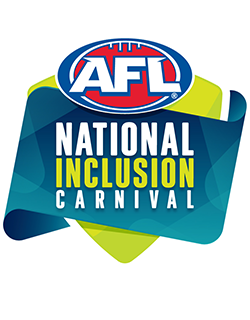 The players are the third team to represent Western Australia in the AFL National Inclusion Carnival, with the previous teams representing WA in 2015 and 2017.